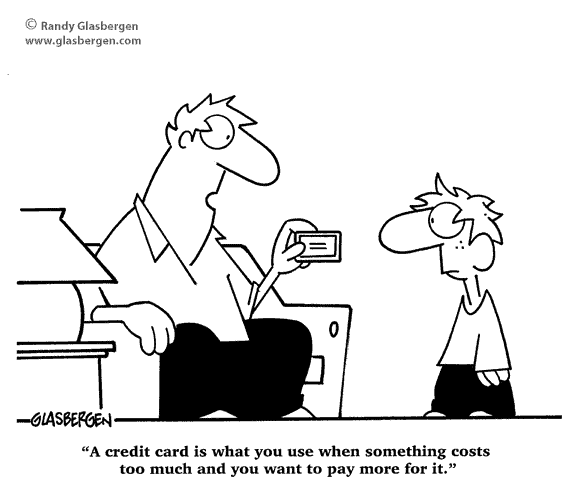 Blog / Archive by Category "Credit Card Processing Tips & Knowledge"
You’re about to give your credit card to make a payment when the merchant says, “Credit card transactions are an extra 3%.” This is called a credit card surcharge. 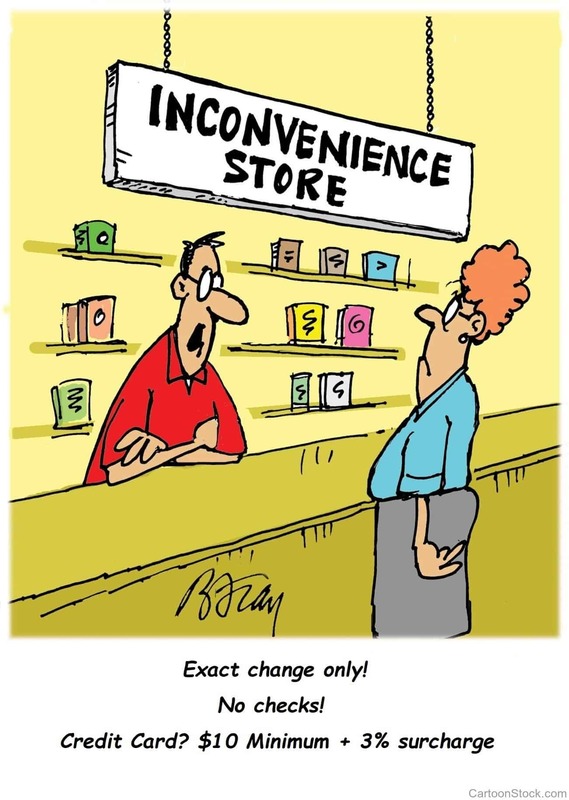 Though it’s annoying, there’s a reason merchants add .. I debated with myself before writing this blog: is it really necessary? Is there anyone out there that doesn't already know this information? Unfortunately we and our colleagues in the payment processing industry deal with this ..
Beginning April 2018, you will no longer need to collect American Express® Card Member signatures for Card-present, point-of-sale Transactions. When this change takes effect in April 2018, it will apply: • Globally to all merchants (any size, any ..
Micro-businesses may be small, but they account for more than three-quarters of private-sector employers in the U.S., and more than 1 in 10 jobs across the country! 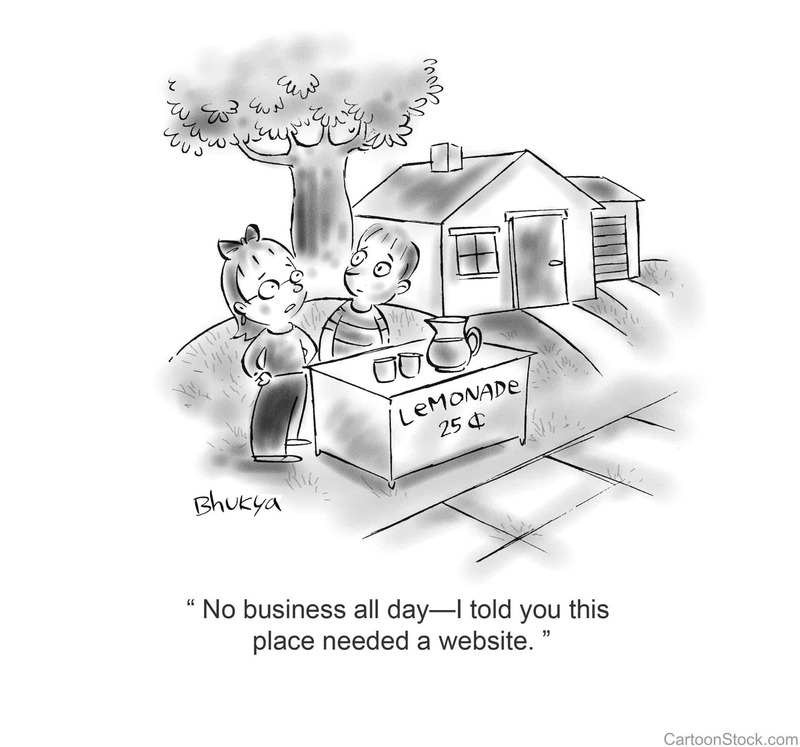 These businesses may not be comprised of large teams, but .. 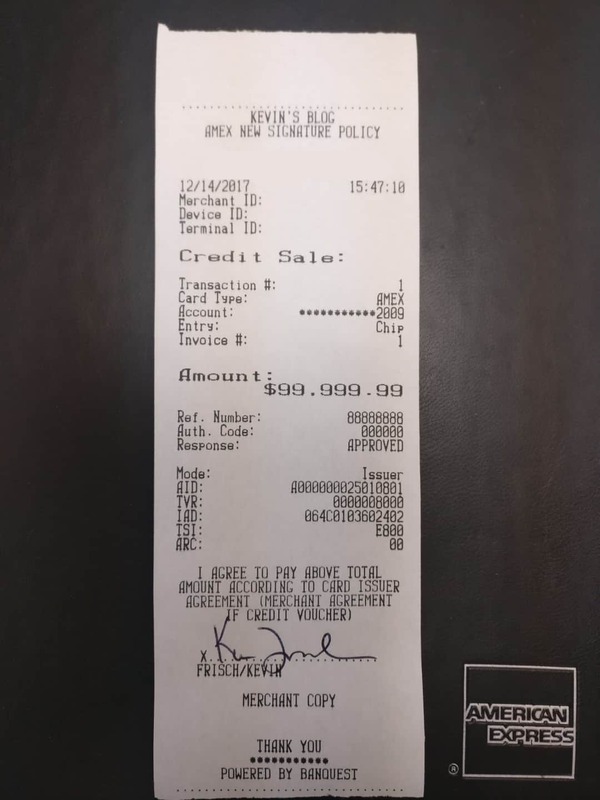 Many businesses are reluctant to accept American Express cards due to Amex's reputation of making it too easy for cardholders to dispute charges. 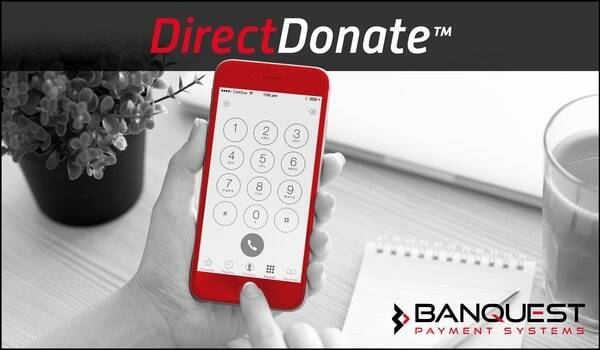 Merchants around the world made their voices heard and Amex has finally made some ..
DirectDonate is a Banquest donate-by-phone vendor providing non-profits and for-profit organizations with an easy and affordable phone based donation system. By providing a phone number in your advertisements or other literature, your organization can capture .. Copyright Â© 2016 Banquest Payment Systems | Banquest Payment Systems, Inc. is a registered ISO of Wells Fargo Bank, N.A., Walnut Creek, CA.